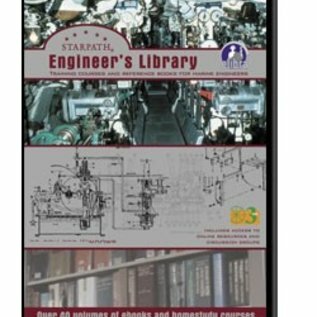 This single CD includes elibra ebook editions of 50 volumes of books and self-study courses on all aspects of marine engineering. Access to the products is also available by download at a reduced cost. Each book is searchable for word or phrase with our unique Search/Find-all presentation of the context of each find. 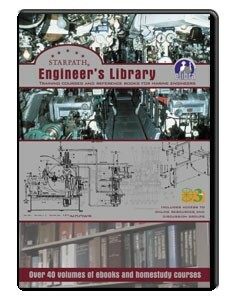 See also the related product Starpath Engineering Examiner.